Best-selling author Kristina Knight’s Billionaire Cowboys are back for one final ride with this seductive story of long-simmering feelings and hot Vegas nights. Twenty-something ice queen Sabrina Smith enjoys the fame and fortune she’s found writing self-help books for a largely female audience. 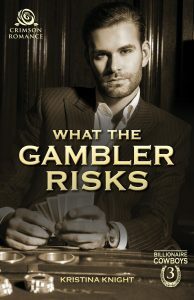 Her readers hang on every word of how the Vegas Virgin – an unflattering and inaccurate moniker given to her by a local shock jock – juggles dating, working, and friendships in Sin City. And that’s why Jase Reeves spells trouble. Jase knows Sabrina’s secret – that she’s not nearly as cold as she would like people to think – and he’s through keeping it. He didn’t intend to have a one-night stand with the Vegas Virgin, but now he can’t get her out of his head. And he can’t keep living this lie. 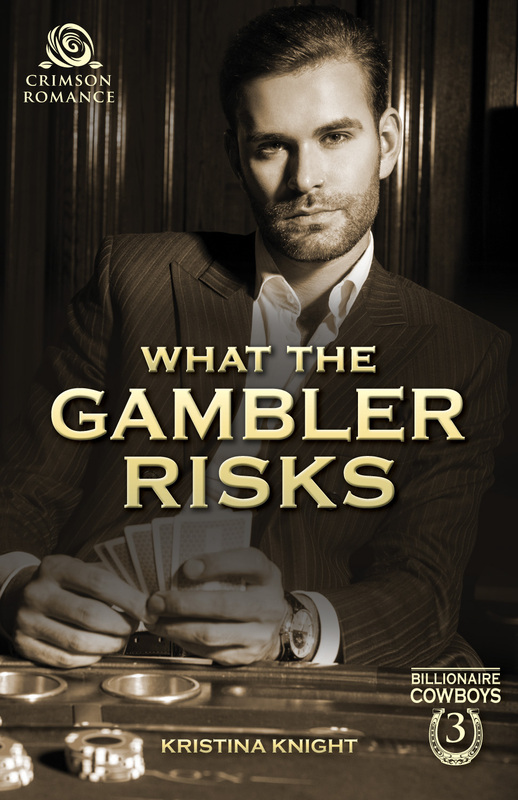 With Jase back at the tables in Vegas, Sabrina has one goal: stay away from the handsome gambler before he melts her career – and her heart.